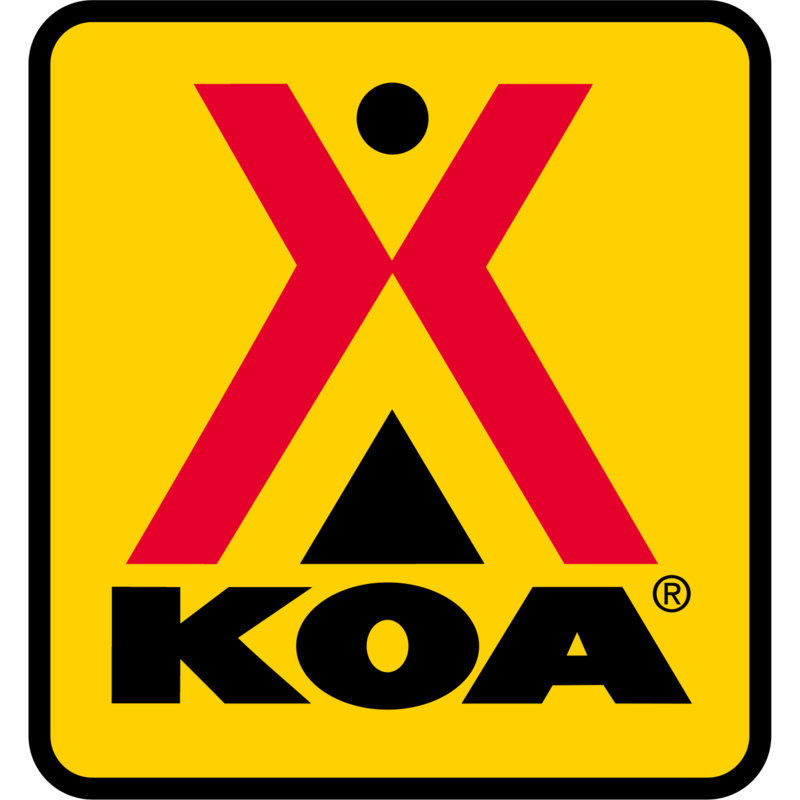 Coming in 2020 Outer Banks West / Currituck Sound KOA! 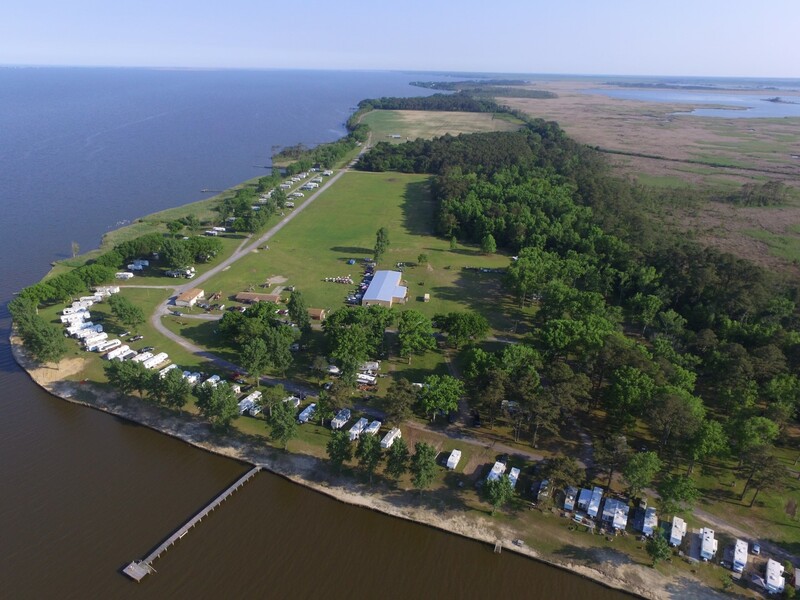 This new waterfront campground is coming to Coinjock, North Carolina in spring of 2020! This coastal retreat is located just 30 minutes from the Outer Banks and has stunning views of the Currituck Sound. Campers will be able to choose from RV Rentals, safari tents, cabins, waterfront or inland RV sites, seasonal RV sites and tent camping. This waterfront KOA has over a half mile of shoreline so there will be tons of fun on the water. Guests will be able to cast a line from five onsite fishing piers, launch a boat from the campground's two ramps or just enjoy the view of the Currituck Sound. There will also be fun for the whole family on dry land. 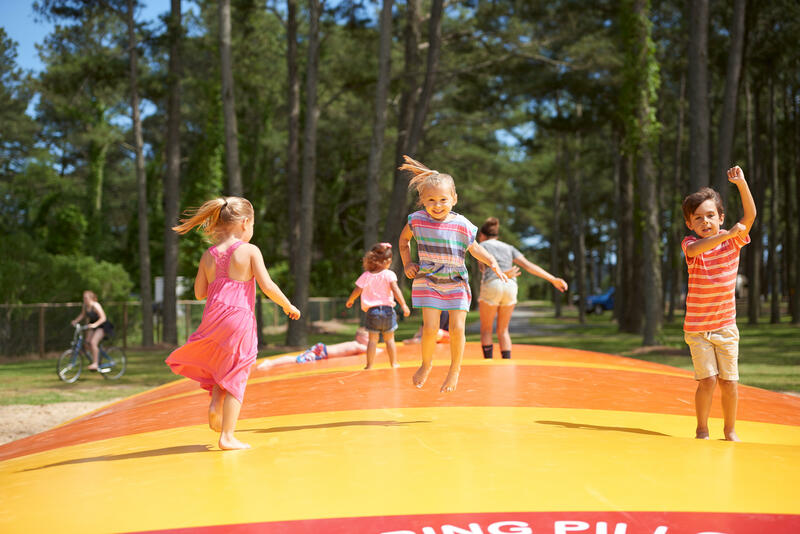 Families can organize a pickup game on the baseball field or sand volleyball court, kids can fly high on the jump pillow and pups will love the dog park. Our activities staff will be on hand to make sure there's never a dull moment. Our 7,500 square foot recreation and events space will accommodate groups of all sizes and our onsite Group Coordinator will be there to ensure events run smoothly from start to finish. Outer Banks West KOA is just 24 miles from H2OBX and is close to shopping, dining, a winery and a brewery in Currituck, Coinjock and Grandy.